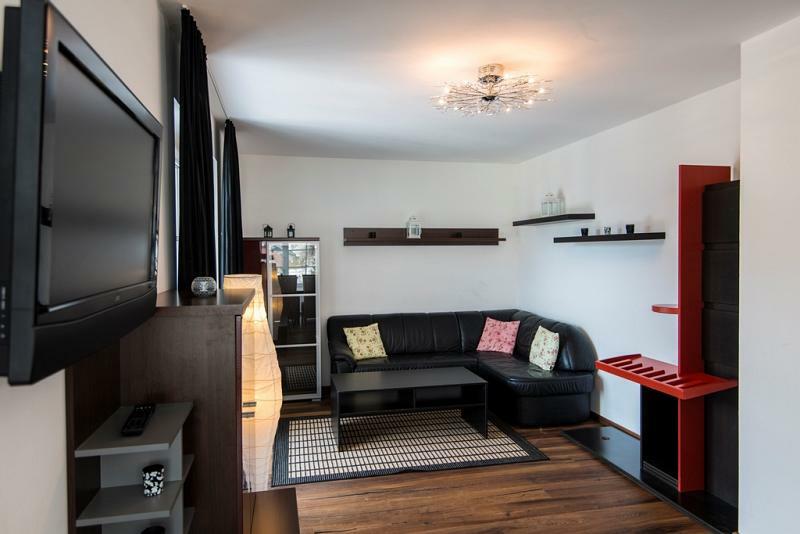 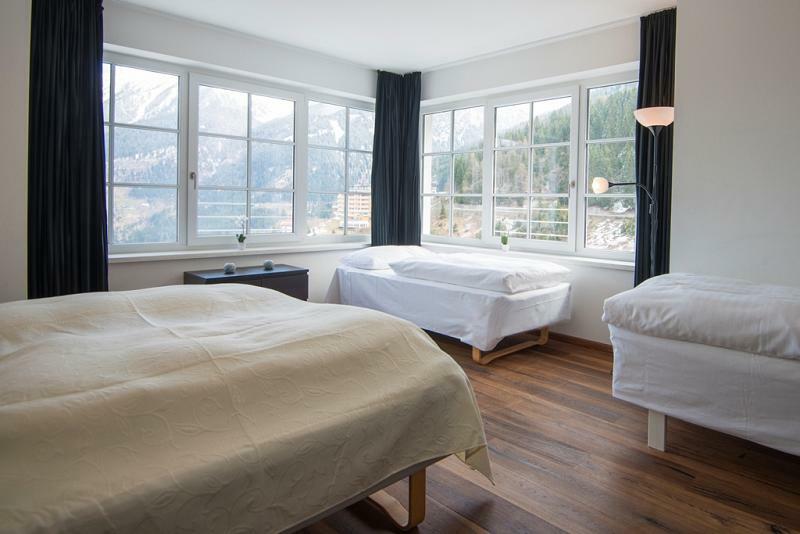 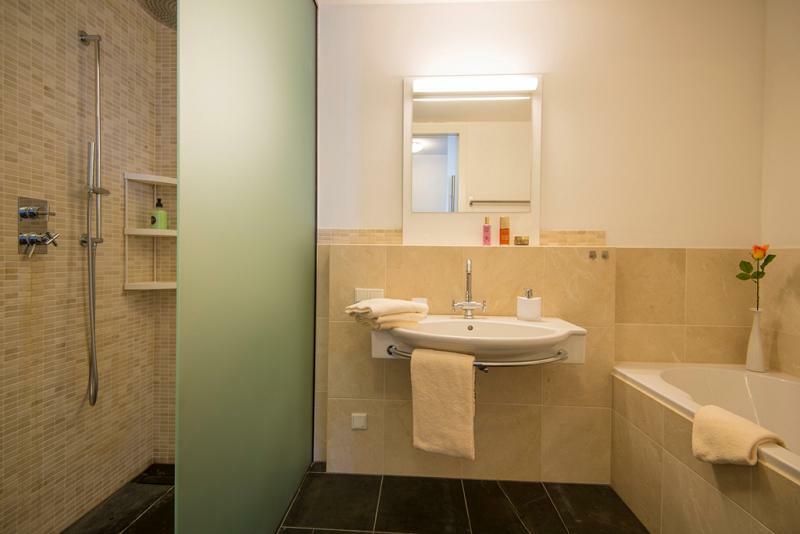 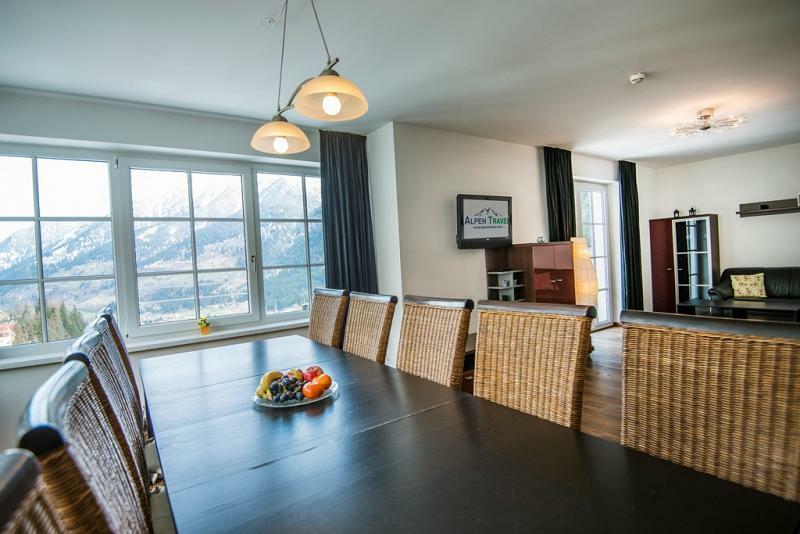 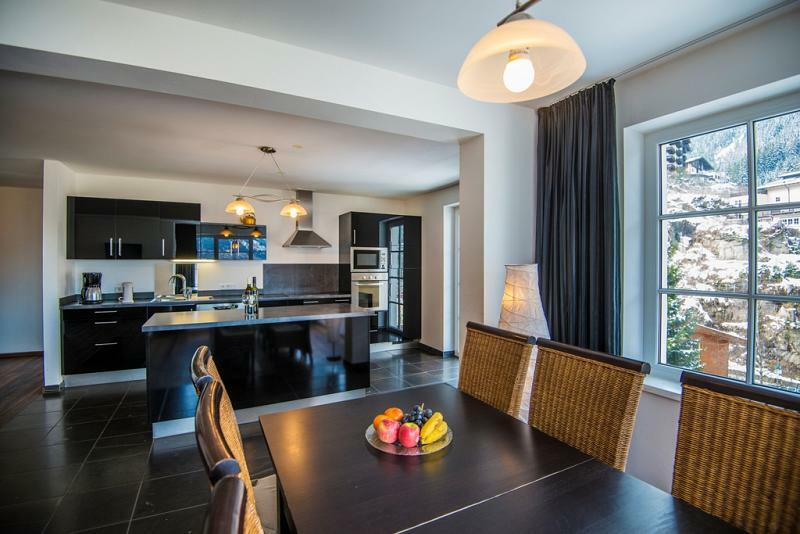 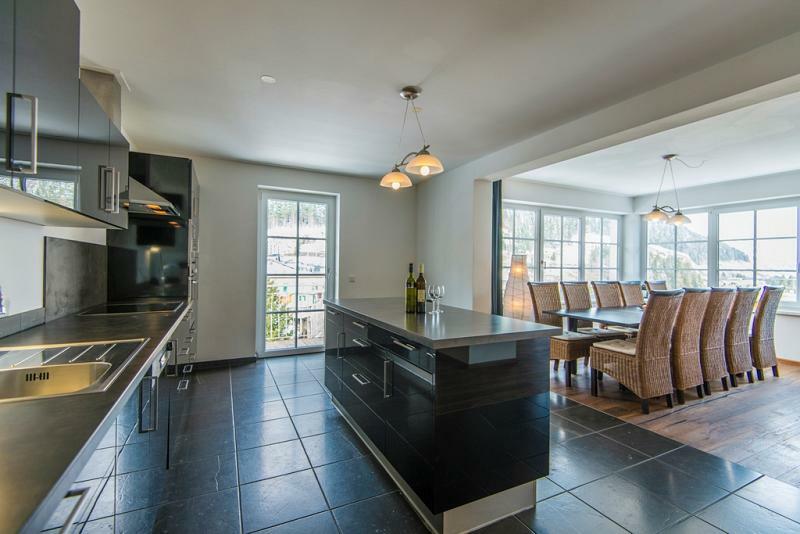 Penthouse Sonnenwende is a centrally located penthouse in the heart of Bad Gastein. 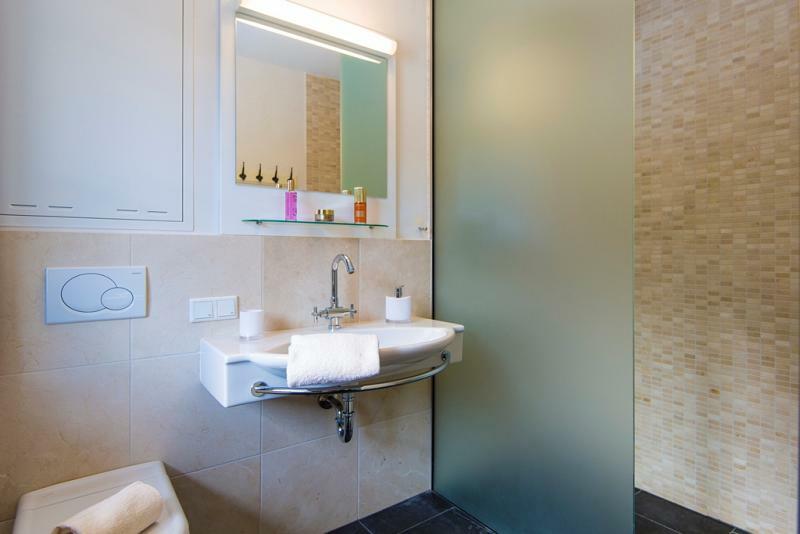 It is renovated and finished to high standards with exclusive materials, fixtures, and fittings. The penthouse features three bedrooms and three bathrooms. 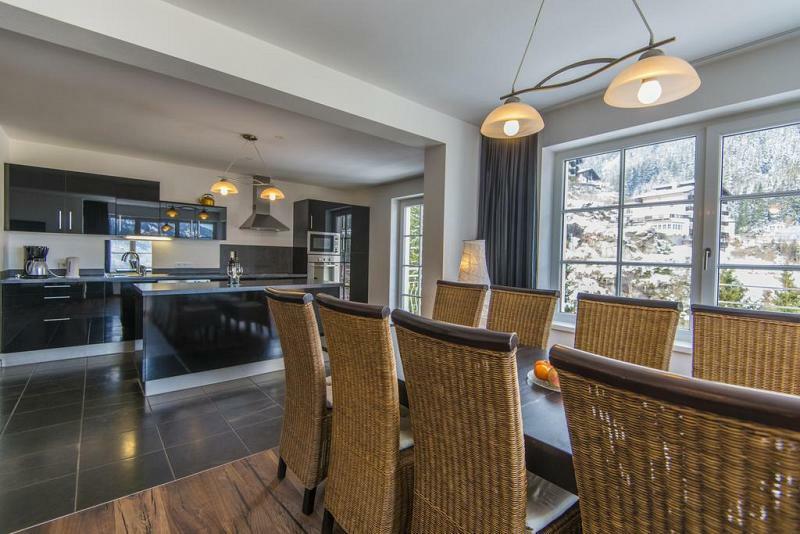 Its spacious and well designed open plan living area gives direct access to a large balcony with a superb view of the Gastein Valley. 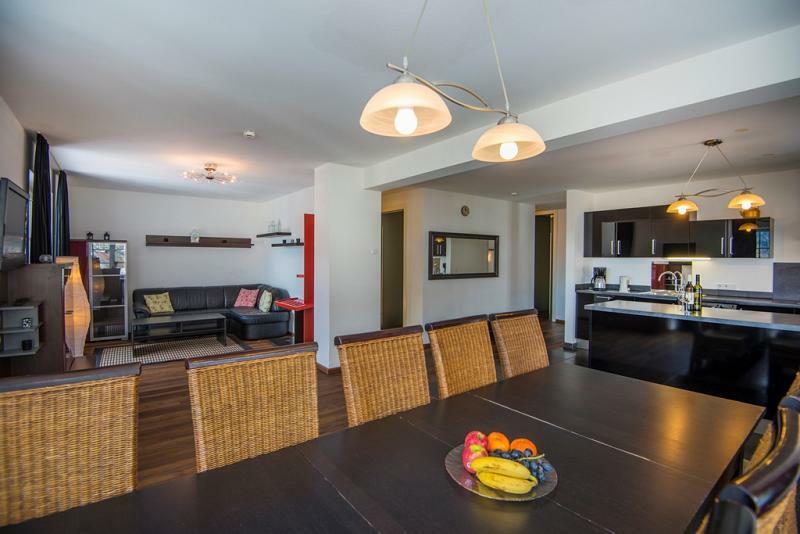 Large windows throughout the penthouse which gives plenty of natural light in all rooms. 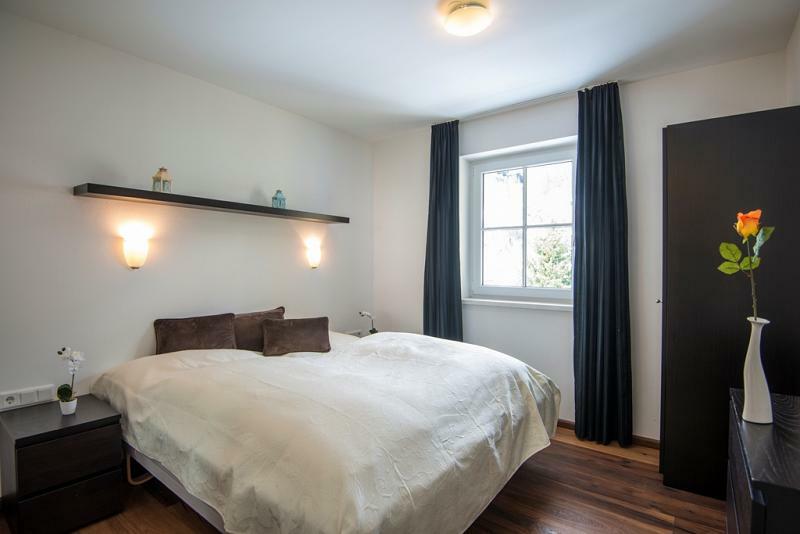 Throughout the apartment there is a wonderful dark parquet hardwood floor, or alternative tiles, with underfloor heating. 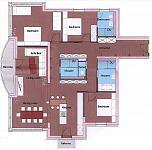 The building offers a lift to all floors. 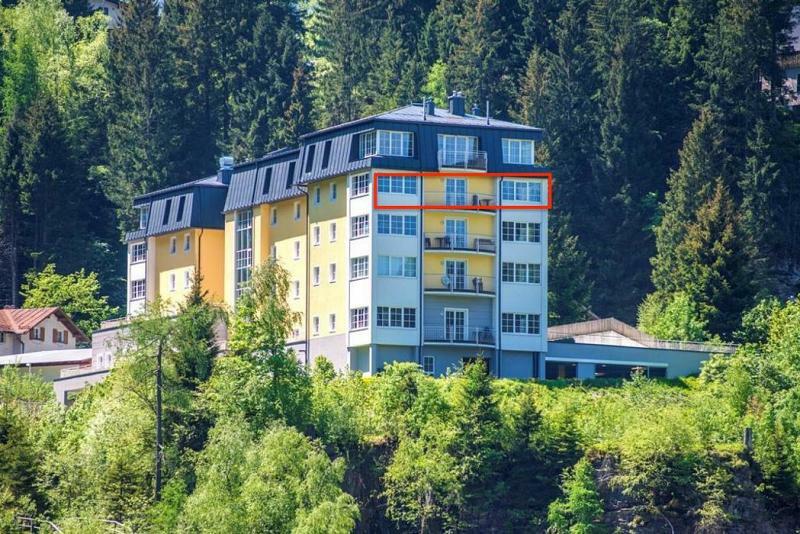 There is furthermore an underground garage with parking and a ski storage room. 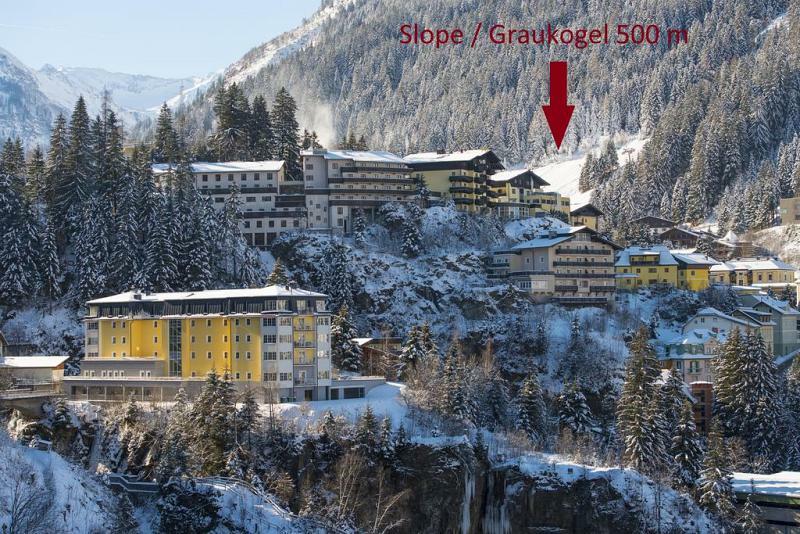 To find out more about acquiring this property, or to discuss your search for a dream home abroad, please call our Ski & Snow	team on +44 (0)20 3040 8210	, quoting reference 9-AH1070.